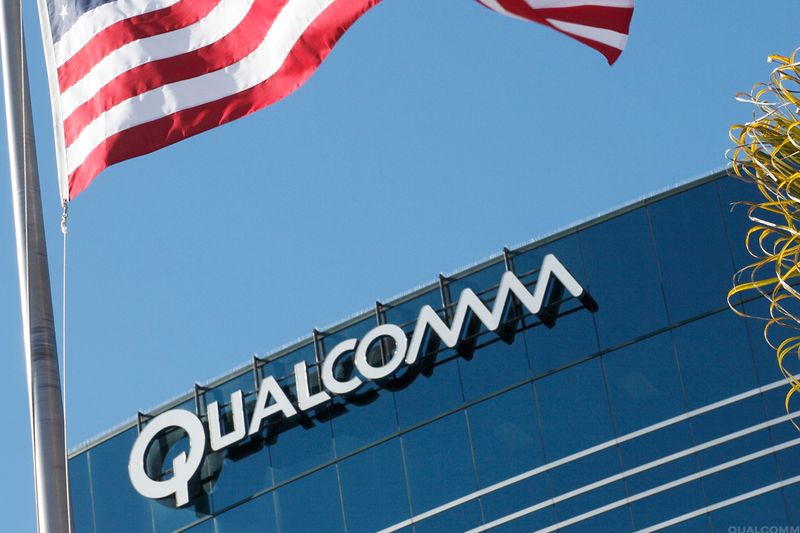 Despite the rumors that Apple will use 5G modems Intel iPhone 2020, analysts from Barclays believe that the company will change its decision and will continue to cooperate with Qualcomm. Macrumors received a copy of the internal document Barclays, which says that “Apple has all the chances to use 5G modems Qualcomm in their phones 2020”. Analysts also believe that this transaction could lead to the settlement of legal conflict. This is a very bold statement, considering that the conflict Apple and Qualcomm have gone beyond the United States. This led to the fact that Qualcomm has made the ban sales of some models of the iPhone in Germany and China. Previously chief operating officer of Apple Jeff Williams said that Qualcomm refused to sell LTE modems to the iPhone XS iPhone XS iPhone Max and XR because of litigation between the two companies. Apple has also held talks with MediaTek and Samsung on delivery 5G modems for future iPhone.